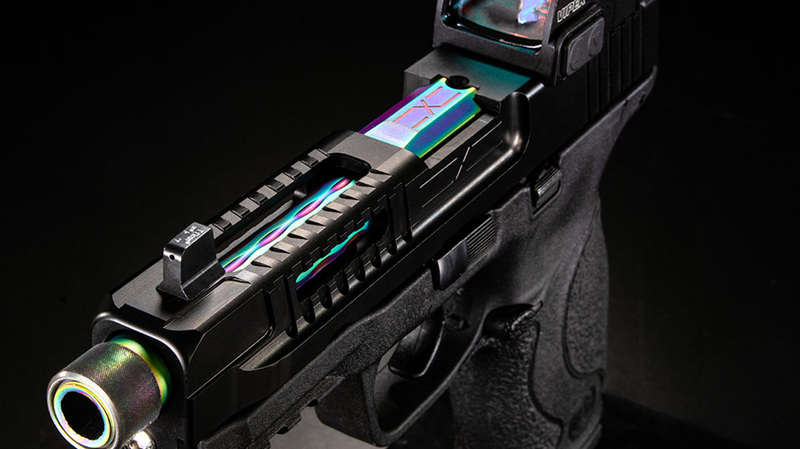 Faxon Firearms has given shooters more aftermarket options with its new Hellfire and Patriot slides for Smith & Wesson M&P pistols. 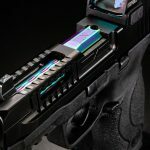 Ohio-based Faxon Firearms has an introduced a new lineup of slides designed for Smith & Wesson‘s M&P pistols. 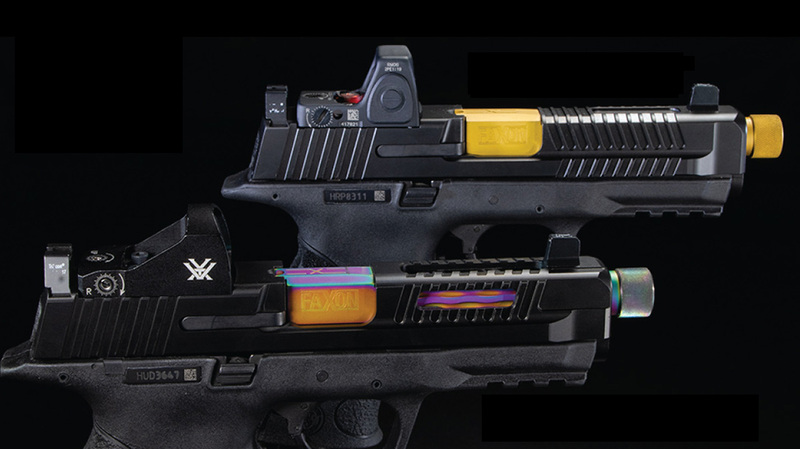 The first two models in this series are the Patriot and Hellfire. Both are machined in-house from 17-4 stainless steel. 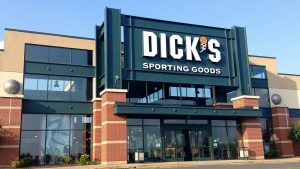 In addition, they’re ready to accept Glock sights. They also sport Diamond-Like Carbon (DLC) finishes. 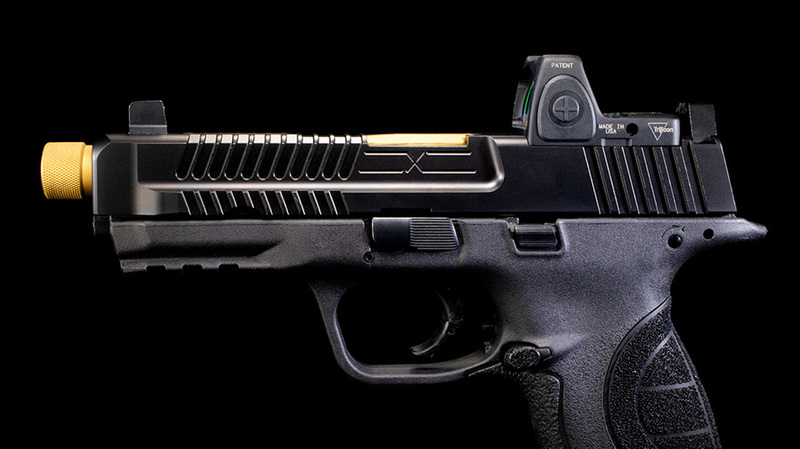 The slides boast front, rear and top serrations to boost slide manipulation for shooters. Furthermore, these slides feature an optics-ready cut. 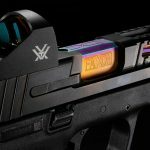 The profiles are available with either a Trijicon RMR cut, or what the press release calls a “multi-optics system” capable of accepting the Vortex Venom, Vortex Viper and Burris FastFire. 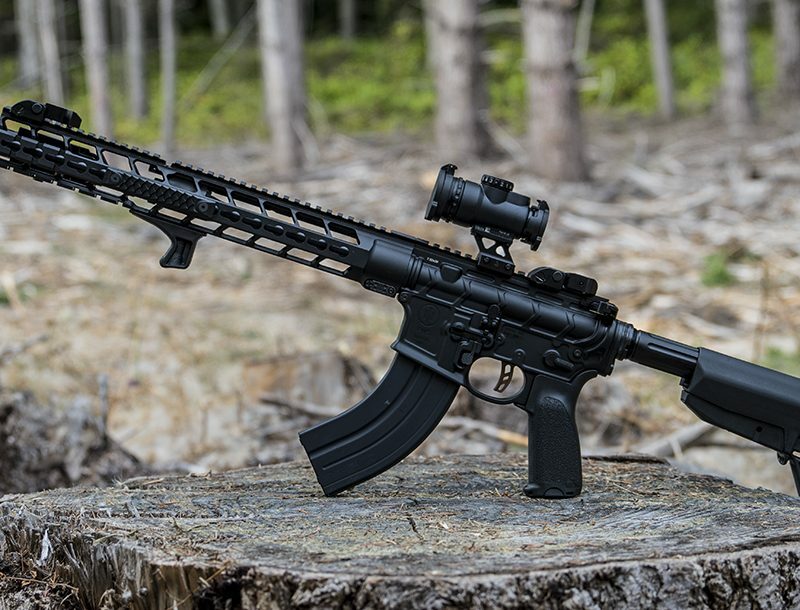 The Patriot and Hellfire also have machined posts that help with locating the optic and absorbing recoil. 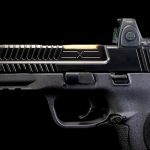 “We’re excited to continue our growth into the pistol market with our M&P Patriot and Hellfire slides. Manufacturing slides completely in-house from bar stock gives us the ability to create new profiles and optics mounting solutions that many other companies simply can’t achieve. 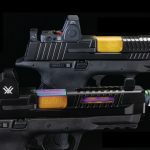 Coupled with our Match Series pistol barrels, we really have a strong and innovative offering for our customers,” Bob George, Faxon’s director of sales and business development, said in a press release. MSRP on the Faxon Firearms Patriot slide is $499. 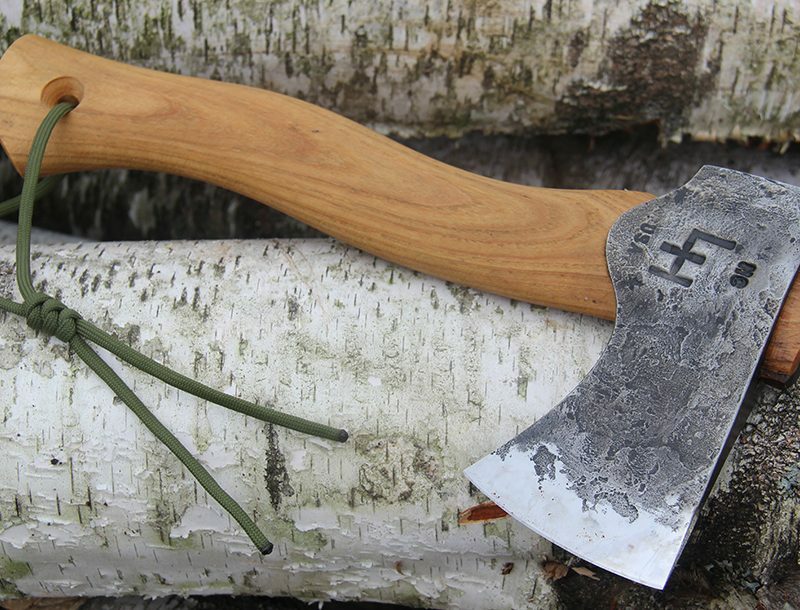 The Hellfire is priced at $525. 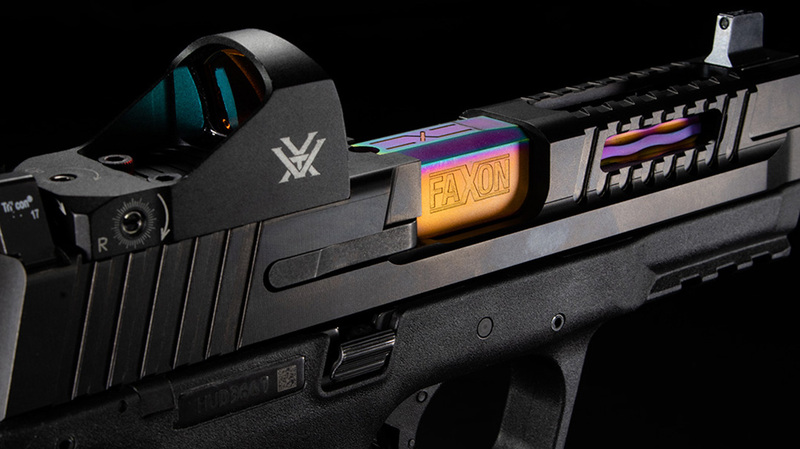 For more from Faxon Firearms, visit faxonfirearms.com.